Contemporary Piano Technique & Skills Level 1 is a new technique book specifically prepared for the NEW Conservatory Canada Contemporary Idioms Syllabus. The combination of score and keyboard reading creates a strong visual for students – kids can virtually teach themselves. This series also offers level appropriate sight reading, lead sheets and accompaniment suggestions. A must-have book. Recommended by Conservatory Canada. 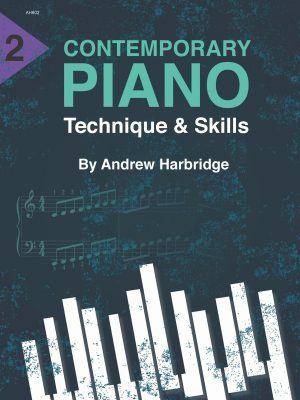 Contemporary Piano Technique & Skills Level 2 is a new technique book specifically prepared for the NEW Conservatory Canada Contemporary Idioms Syllabus. The combination of score and keyboard reading creates a strong visual for students – kids can virtually teach themselves. This series also offers level appropriate sight reading, lead sheets and accompaniment suggestions. A must-have book. Recommended by Conservatory Canada. Contemporary Piano Technique & Skills Level 3 is a new technique book specifically prepared for the NEW Conservatory Canada Contemporary Idioms Syllabus. The combination of score and keyboard reading creates a strong visual for students – kids can virtually teach themselves. 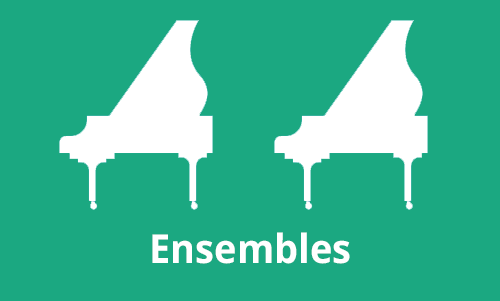 This series also offers level appropriate sight reading, lead sheets and accompaniment suggestions. A must-have book. Recommended by Conservatory Canada. Contemporary Piano Technique & Skills Level 4 is a new technique book specifically prepared for the NEW Conservatory Canada Contemporary Idioms Syllabus. The combination of score and keyboard reading creates a strong visual for students – kids can virtually teach themselves. This series also offers level appropriate sight reading, lead sheets and accompaniment suggestions. A must-have book. Recommended by Conservatory Canada. Contemporary Piano Technique & Skills Level 5 is a new technique book specifically prepared for the NEW Conservatory Canada Contemporary Idioms Syllabus. The combination of score and keyboard reading creates a strong visual for students – kids can virtually teach themselves. 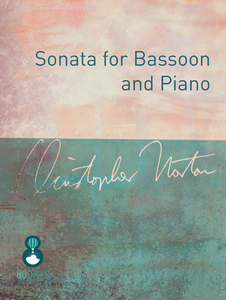 This series also offers level appropriate sight reading, lead sheets and accompaniment suggestions. A must-have book. Recommended by Conservatory Canada. Contemporary Piano Technique & Skills Level 6 is a new technique book specifically prepared for the NEW Conservatory Canada Contemporary Idioms Syllabus. The combination of score and keyboard reading creates a strong visual for students – kids can virtually teach themselves. This series also offers level appropriate sight reading, lead sheets and accompaniment suggestions. A must-have book. Recommended by Conservatory Canada. 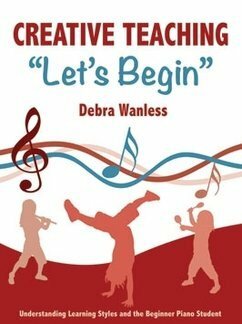 This collection of penta and one-octave scales is an attractive and appealing approach to teaching and discovering technique. 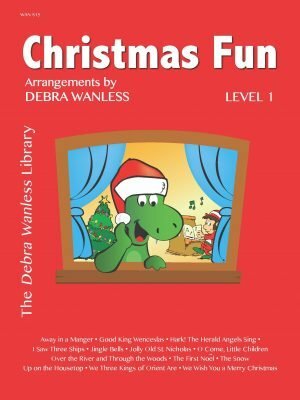 Dinosaur and Friends includes three sections: Dinosaur Scales and More Dinosaur Scales (penta-scales), as well as Octavia’s Awesome Scaling Adventure(one – octave scales). 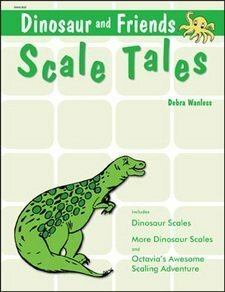 Both Dinosaur Scales and More Dinosaur Scales develop fine motor skills, basic musical language (staccato, legato, crescendo…), vocalization, aural skills, and creative practice ideas. 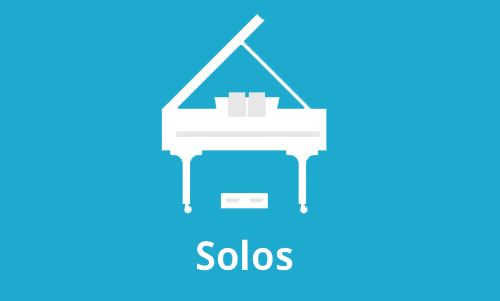 At the same time, students are developing a strong key sense, penta-scales, triads,alternate hand arpeggios, keyboard geography and much more. Children ages 4 to 10 love to travel on the ‘cool’ adventures with Rex the dinosaur. 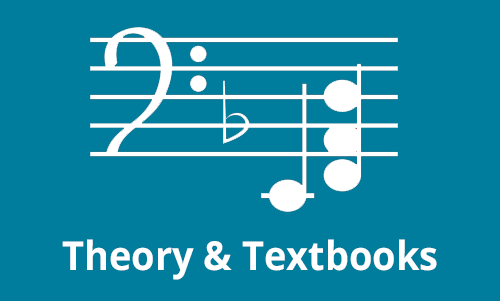 Octavia’s Awesome Scaling Adventure moves the student through one – octave scales, as well as developing solfège, understanding of tetrachords and the circle of fifths, passing the thumb under the hand and much more. Dinosaur and Friends was written to appeal to all learning styles and dispositions. 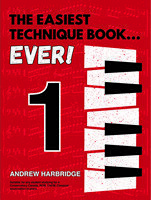 The Easiest Technique Book …Ever! 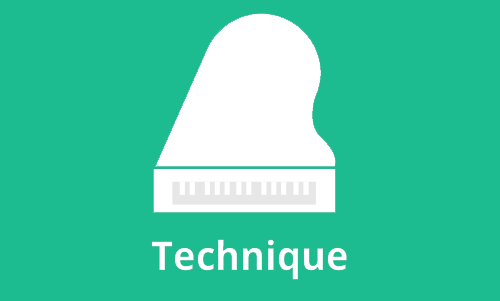 Level 1 is a revised technique book specifically prepared for the NEW Conservatory Canada Contemporary Classical Piano Syllabus. The combination of score and keyboard reading creates a strong visual for students – kids can virtually teach themselves. 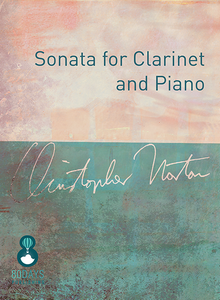 This series also offers level appropriate sight reading, lead sheets and accompaniment suggestions. Ideal for Conservatory Canada, Royal Conservatory of Music and Northern Lights Canadian National Conservatory of Music. A must-have book. Recommended by Conservatory Canada. 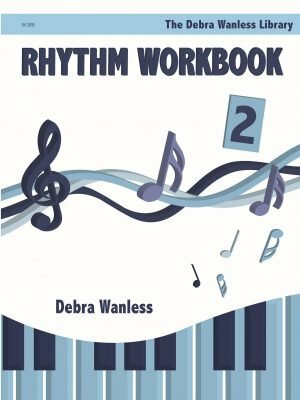 The Easiest Technique Book …Ever! 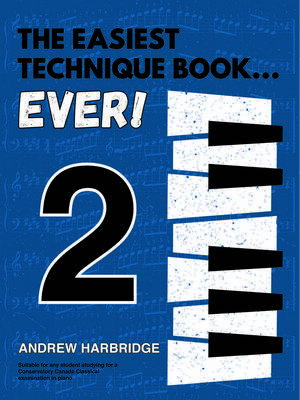 Level 2 is a revised technique book specifically prepared for the NEW Conservatory Canada Contemporary Classical Piano Syllabus. The combination of score and keyboard reading creates a strong visual for students – kids can virtually teach themselves. This series also offers level appropriate sight reading, lead sheets and accompaniment suggestions. A must-have book. The Easiest Technique Book …Ever! 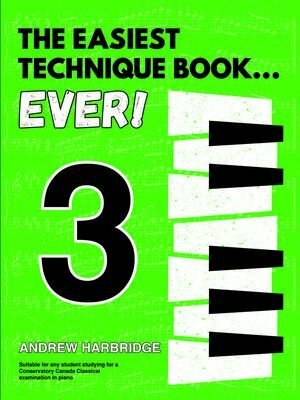 Level 3 is a revised technique book specifically prepared for the NEW Conservatory Canada Contemporary Classical Piano Syllabus. The combination of score and keyboard reading creates a strong visual for students – kids can virtually teach themselves. This series also offers level appropriate sight reading, lead sheets and accompaniment suggestions. A must-have book. 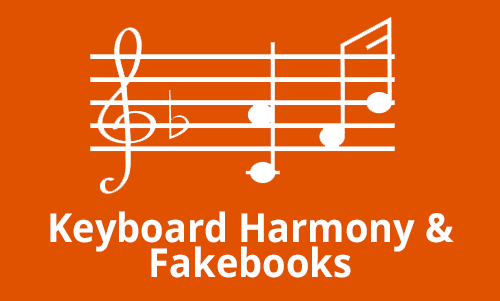 The Easiest Technique Book …Ever! 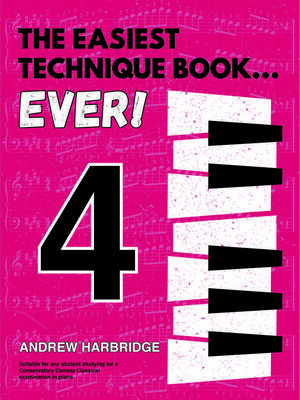 Level 4 is a revised technique book specifically prepared for the NEW Conservatory Canada Contemporary Classical Piano Syllabus. 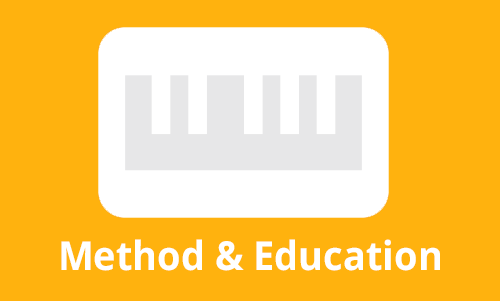 The combination of score and keyboard reading creates a strong visual for students – kids can virtually teach themselves. This series also offers level appropriate sight reading, lead sheets and accompaniment suggestions. A must-have book. The Easiest Technique Book …Ever! 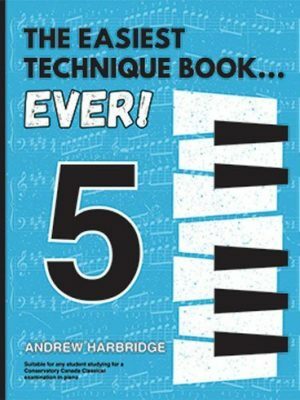 Level 5 is a revised technique book specifically prepared for the NEW Conservatory Canada Contemporary Classical Piano Syllabus. The combination of score and keyboard reading creates a strong visual for students – kids can virtually teach themselves. 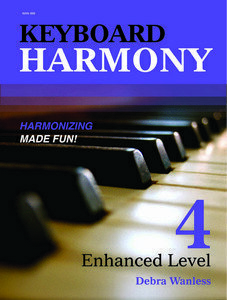 This series also offers level appropriate sight reading, lead sheets and accompaniment suggestions. A must-have book.